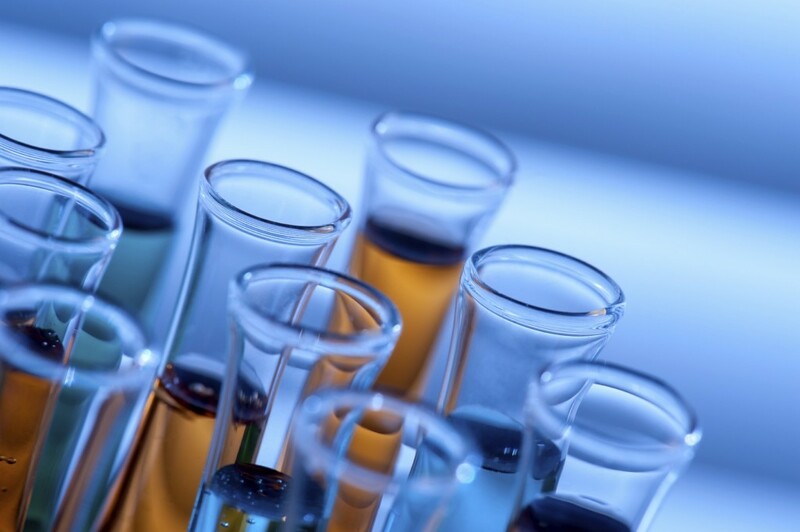 Australian biotech company CSL is calling for a lower advanced manufacturing tax rate. Last year the company decided to build a $500 million plant in Switzerland over Australia due to factors such as proximity to market, availability of staff, market experience and, specifically, a lower corporate tax rate within the country. CSL’s chief financial officer, Gordon Naylor, acknowledges tax is not the only deterrent to doing more in Australia, he says it’s a central element. That’s why CSL is pushing for a new tax rate of 10 per cent for advanced manufacturing – compared to the overall corporate rate of 30 per cent. Naylor says, unless domestic tax rates fall dramatically for advanced manufacturing, this sector will continue to decline here. The company’s submission to the Government’s “Re-think” tax discussion paper concludes that Australia’s company tax rate of 30 per cent is too high but acknowledges that the job of reforming the tax system is a complex one. As such, it says a significant across the board company tax cut is not possible. Moreover, the submission says tax competitiveness for advanced manufacturing is the key to commercialising Australian R&D. The submission explains that investment in advanced manufacturing is essentially “footloose”, that is, it will go to jurisdictions that offer the right investment climate. Attracting this investment to Australia would represent the single most important step towards leveraging Australia’s high quality R&D base. Tax is a significant impediment to achieving this goal. “Australia possesses excellent universities and a highly effective research sector, in large part as a result of governments’ policies and support. It’s clear that we need to look at our tax competitiveness if we want to take the next step to build the advanced manufacturing, to commercialise our innovations, and to knit Australia into global supply chains” Mr Naylor said.